This black UFO was spotted by a regular person in Crieff, Perthshire Scotland, and has sparked a debate as to whether it is proof of alien activity. In the video, a cigar-shaped object can be seen hovering among the clouds, swooping up and down. 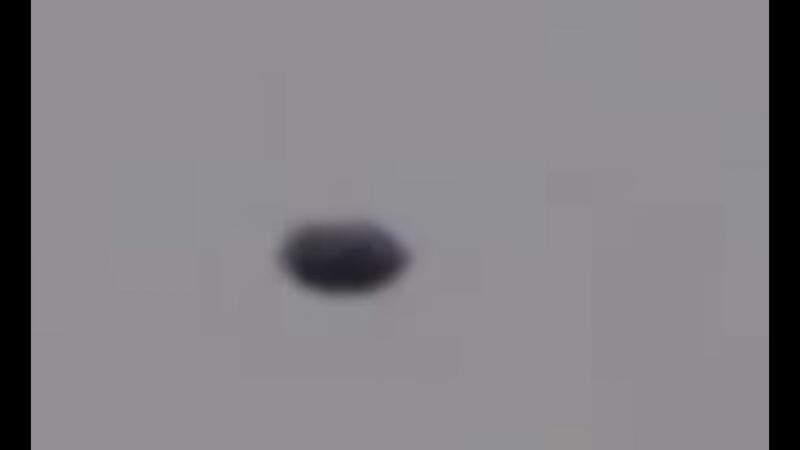 The person who shot the footage said: “I would describe the object as puck shaped, a disc with an edge. “I was viewing it moving from my left to right, it does appear cigar-shaped as it moved horizontally. “There were clouds above it and below it, it approached some lower level clouds, then banked. This is not the first time a UFO has been spotted in the area.